LONDON — Wimbledon is working on an app for the new Apple TV, its digital boss Alexandra Willis has said. Willis said the app was still very much "blue sky thinking" but added that this could be a chance for the All England Lawn Tennis and Croquet Club (AELTCC) to cement its status as an early adopter. She said: "We’re very proud of the fact that [every year], there is an expectation that Wimbledon will have innovated and done something new. "Last year was the app, this year was the new site, next year we’ll be looking at apps again and some sort of proposition for Apple TV." She added: "It’s huge amounts of content — what we are trying to do is put it in places where people are. The new Apple TV and tvOS [software] — it’s hard to know the take-up, but we do feel there could be an opportunity." 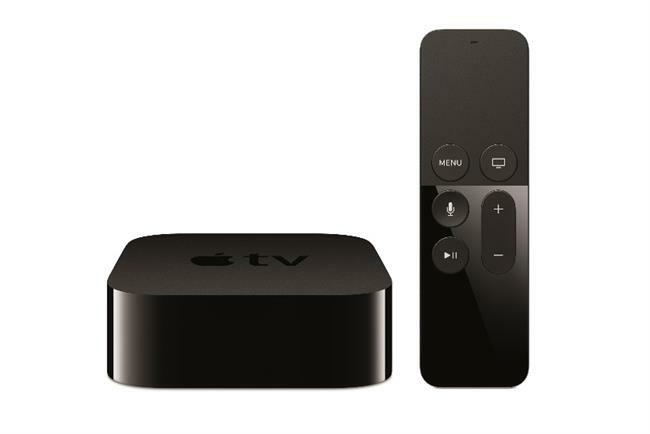 The revamped Apple TV comprises a set-top box; remote control; and more than 1,000 third-party apps from the likes of Netflix, YouTube and HBO Now. A Wimbledon app wouldn’t show live gameplay but could feature archive footage or analysis, Willis said. "We’re very much at high level, blue sky thinking with that," she said. "I hope we can do something; it’s an opportunity to be an early adopter." This is the first year Wimbledon has funneled digital budget into social media, with experiments in Periscope, Snapchat and Facebook video. It has also partnered with real-time TV service Grabyo to share video clips online. Willis said Wimbledon would continue to invest in social media, but said the money would mostly go on content creation and hiring staff, rather than ads. The AELTCC has done well to ditch its stuffy reputation over the last five years, enthusiastically embracing the selfie, emojis and livestreaming. But there are certain technologies it’s ignoring — there’s no dedicated Wimbledon content for the Oculus Rift, nor is there an app on the Apple Watch. "We have finite resources," Willis said. "We’re not thinking about an app for the Apple Watch, because of all the different things we’re considering. We’re not yet convinced by it, [but an app] could come. There are a lot of people watching the space." Wimbledon has created 360-degree video content for its iPad app in the past, repurposing it for the Oculus Rift. But AELTCC won’t be doing much more than that, like building virtual reality viewing booths, though partners like IBM have. Willis said: "There’s been a lot of noise about the NBA doing their courtside Oculus experience. It’s interesting to monitor, but not something where we’re charging ahead." Can HBO Now topple cable's Great Houses?